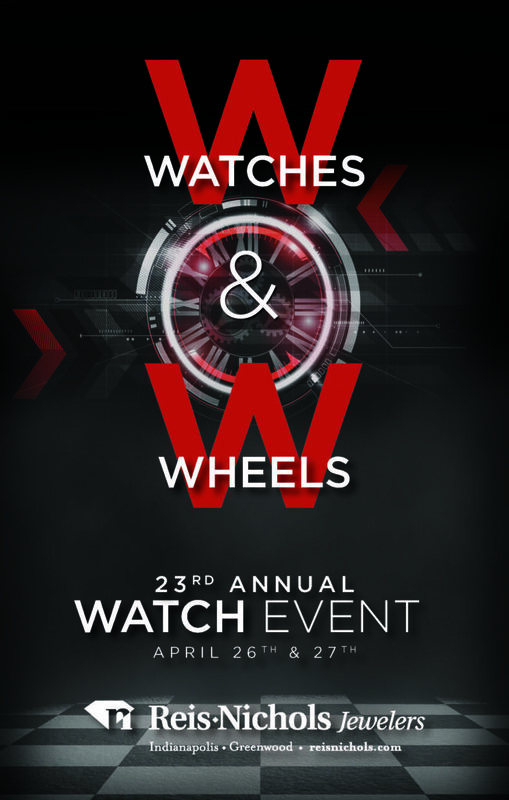 Join us at our 23rd Annual Watch Event on Friday, April 26, and Saturday, April 27. You will not find a better time to find the perfect watch for your timepiece collection. We will have the best selection and prices of the year for TWO days only. More than 1,600 watches will be available from nineteen of the most respected and well-known brands in the world including Patek Phillipe, Breitling, Cartier, IWC, Jaeger LeCoultre, Longines, Michele, Montblanc, NOMOS Glashütte, Raymond Weil, Shinola, TAG Heuer, Tissot, Tudor, and Victorinox Swiss Army. We have been working hard to bring you the best and most popular Swiss-made watch brands in every price range since our trip to Geneva and Basel, Switzerland for the largest industry watch shows—SIHH and Baselworld. Similar to past years, we will also have representatives from a variety of brands in our stores to help guide you to the perfect watch at exceptional savings! So don’t miss it! One weekend only, Friday, April 26 and Saturday, April 27 at both store locations. © 2019 Reis-Nichols Jewelers. All Rights reserved.